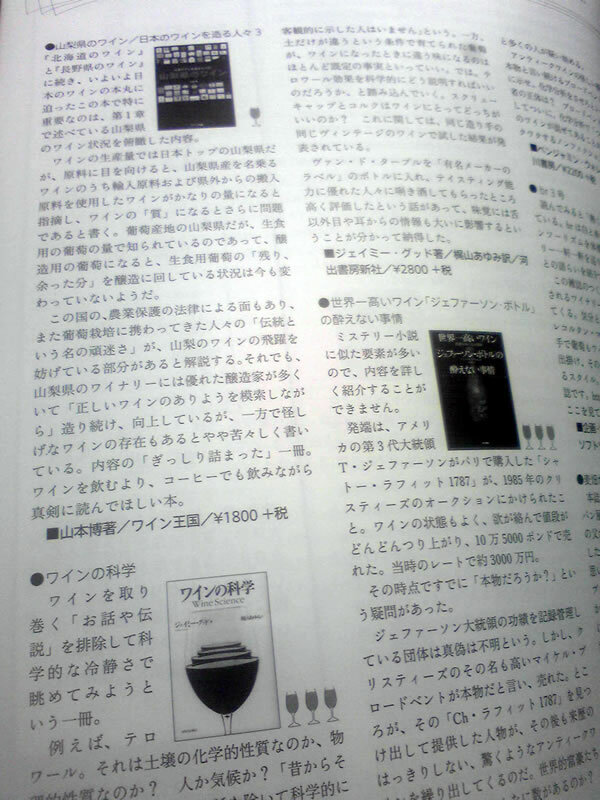 Here's a review that Ken Ohashi kindly sent me of the Japanese edition of Wine Science. Apparently, it's a very good review and the book gets three glasses (out of three). How cool is that? You can still buy the US version of Wine Science here. In the UK it's sold out, and the lastest news is that Mitchell Beazley are working out costings for print on demand.